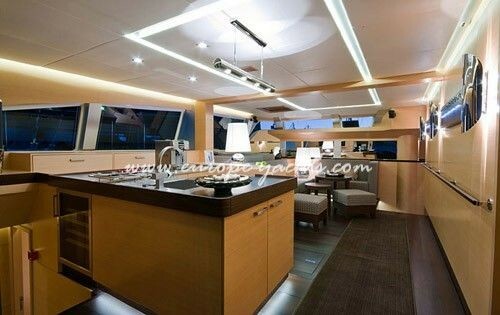 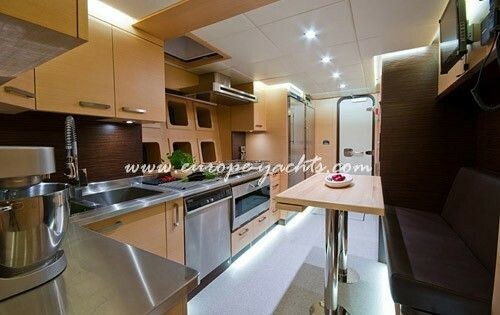 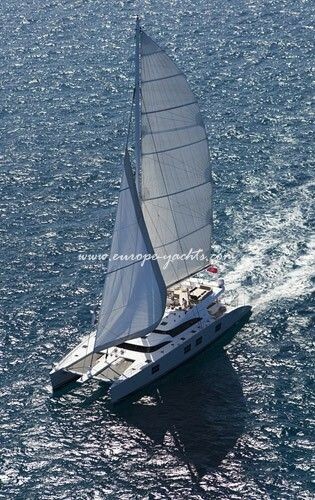 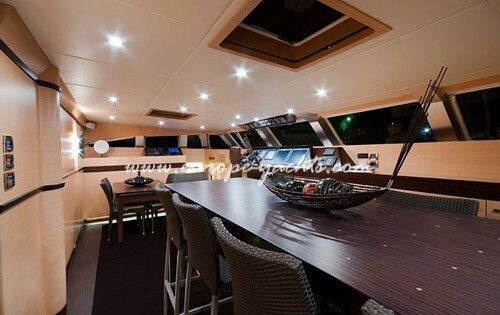 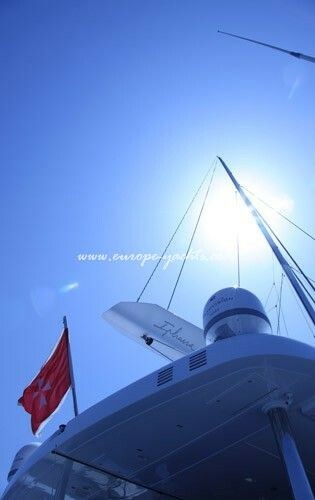 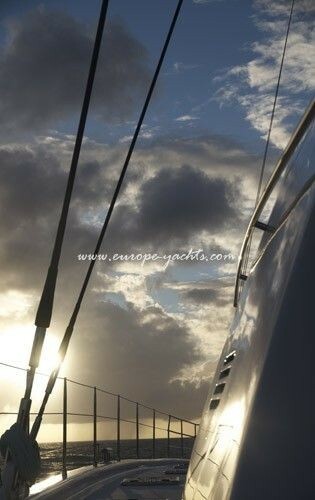 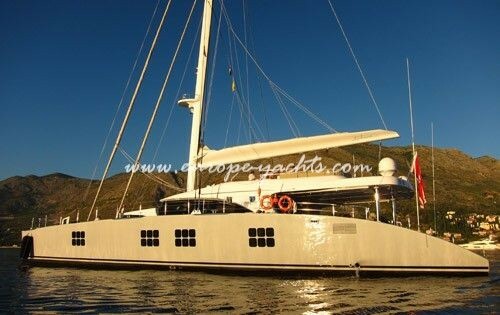 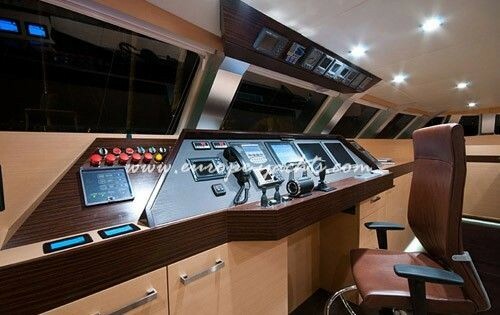 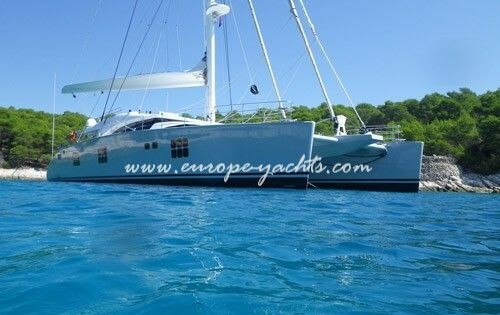 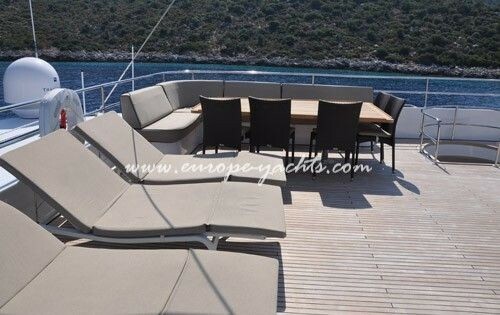 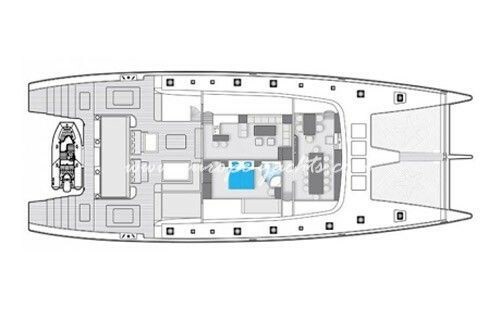 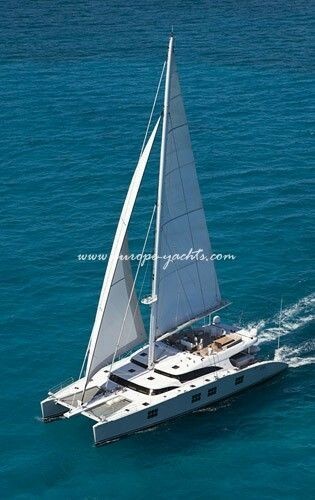 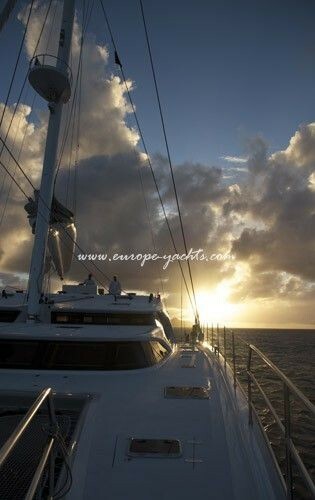 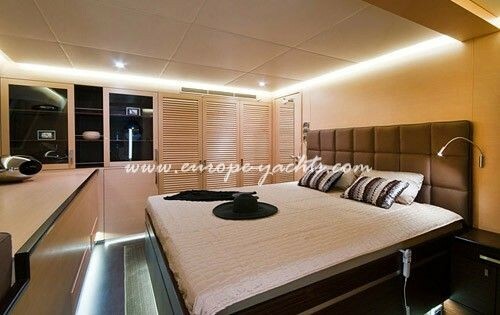 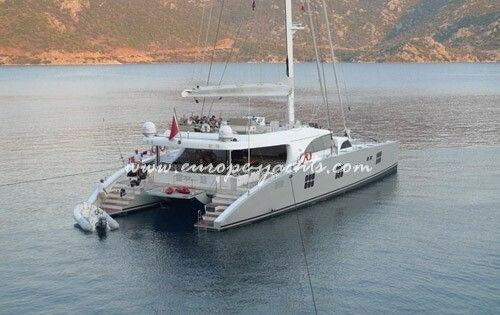 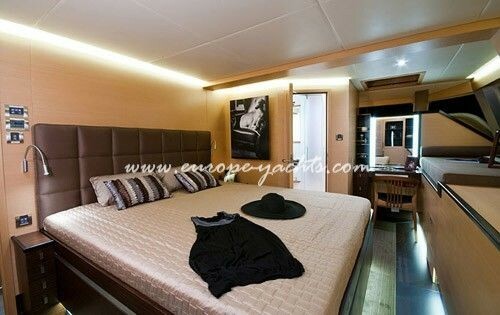 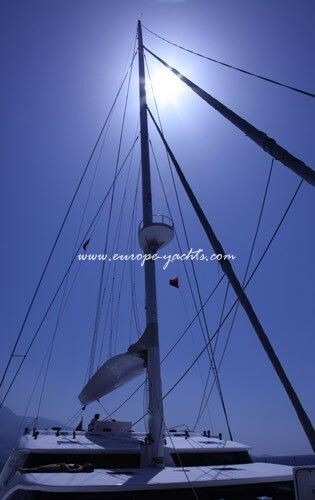 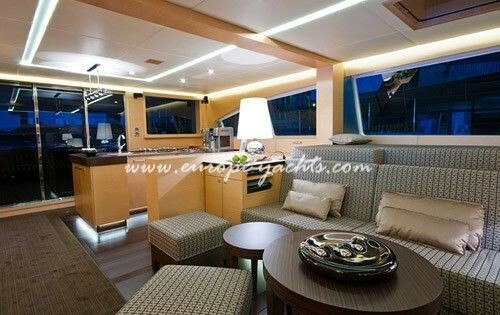 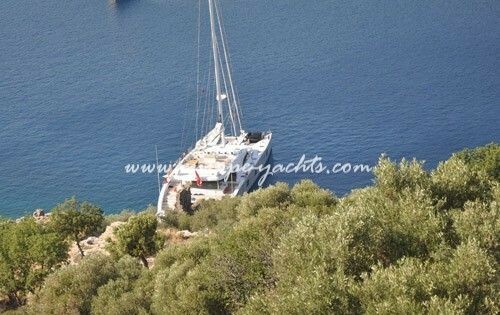 The luxury sailing catamaran IPHARRA with her 102 ft length and her 40 ft beam offers unrivaled space and comfort. 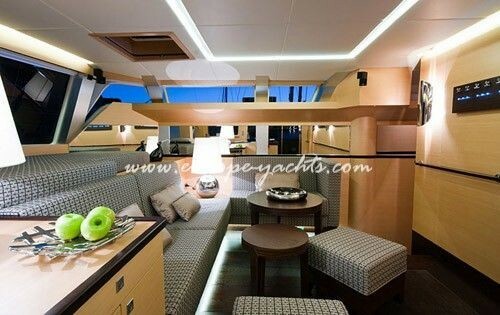 From the flybridge, IPHARRA’s spiral staircase leads guests to cosily oversized sofas and a large inviting dining table on the aft deck. 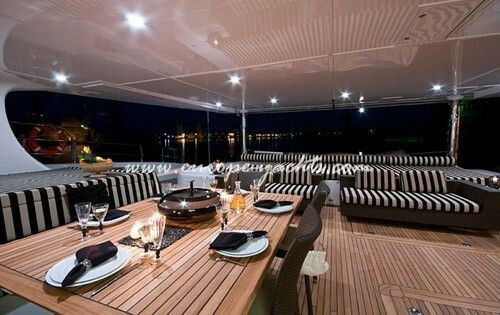 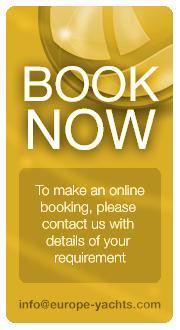 This is the perfect venue for intimate dining al fresco or hosting a dinner party with as many as 12 guests. 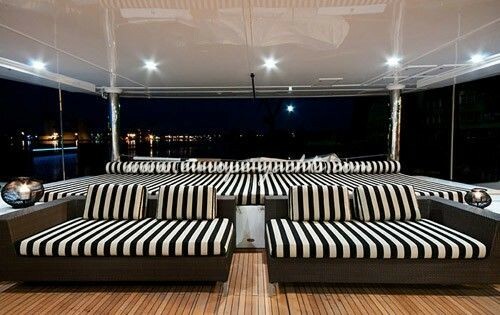 Imagine watching the sun sink slowly into the ocean as the glow of twinkling LEDs magically lights up the night. 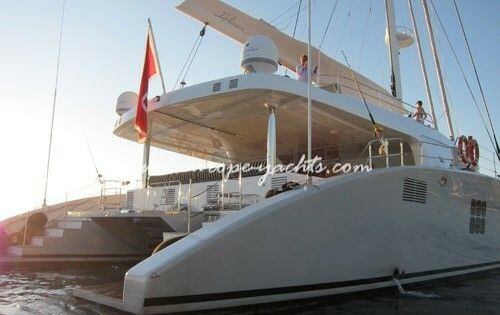 Tenders + toys: The Yacht carries a large variety of sea toys for all ages. 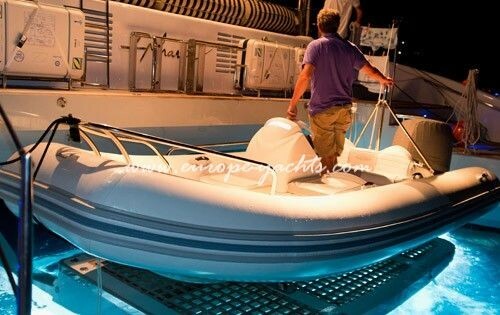 IPHARRA is fitted with a stern Hydraulic elevator to facilitate access to the boat and two tenders: a Zodiac Yachtline deluxe 470 with Yamaha 80 HP and a Bombard AX compact 500 with Yamaha 9.9 HP. 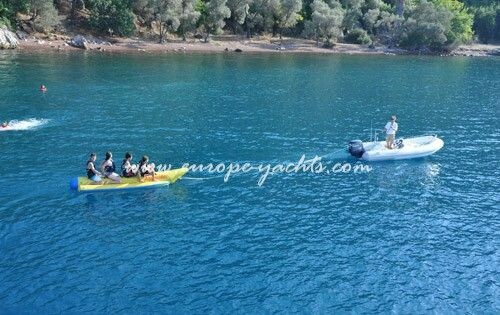 Enjoy various activities with your family or friends in the water! 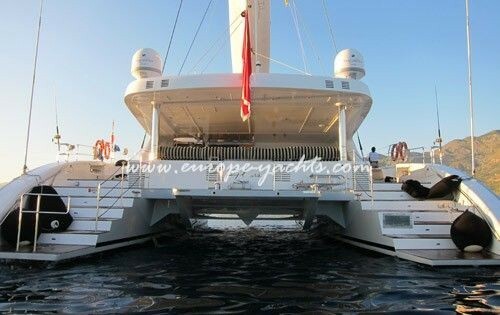 The Yacht carries a large variety of sea toys for all ages. 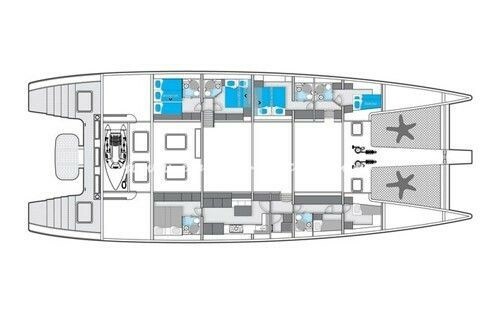 On board you will find: Seabob, Jobe banana rider for four persons, O’Brien Le Tube Deluxe and Tube Screamer, O’Brien Jumpseat 2, O’Brien combo skis Celebrity and JR Celebrity, O’Brien Ace and Wakeboard System 124, O’Brien Surge kneeboard, Laser sailing dinghy, KAYAK – BIC Sport Tobago. 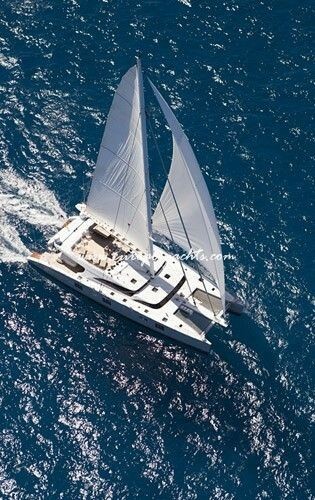 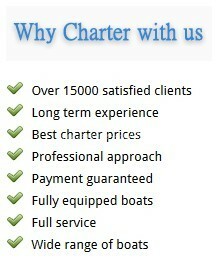 We are also equipped for scuba diving, snorkeling, fishing and deep sea fishing. 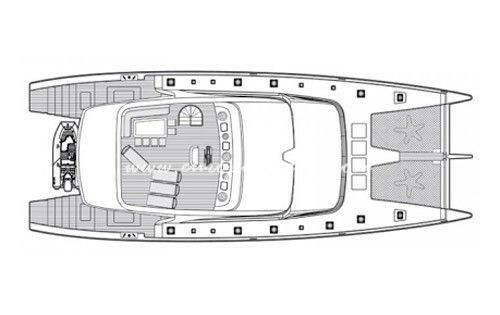 Ipharra is fitted with a stern Hydraulic elevator to facilitate access to the boat and two motor boats: a Zodiac Yachtline deluxe 470 with Yamaha 80 hp and a Bombard AX compact 500 with Yamaha 9.9 hp.